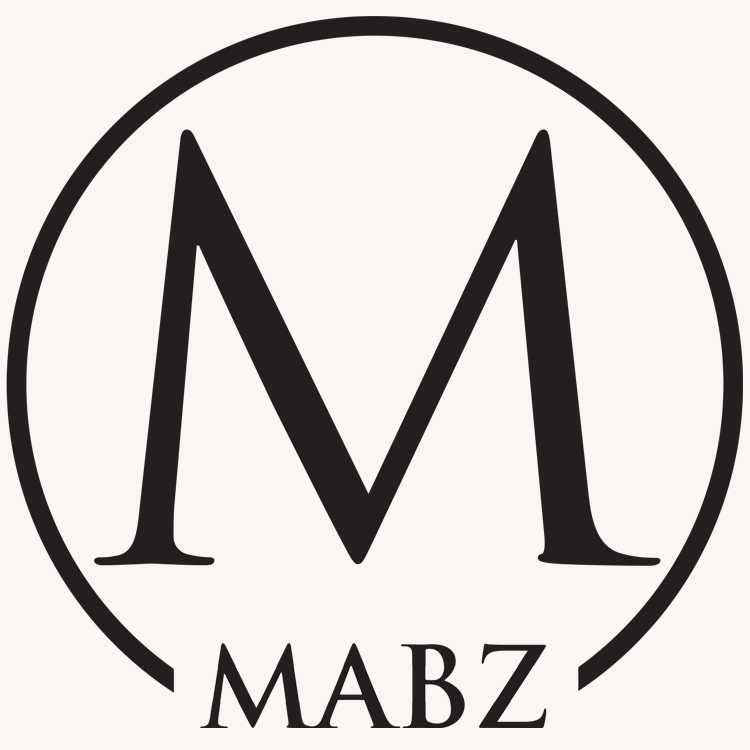 At Mabz photography we specialise in Asian wedding photography. That means that if you are looking for a traditional wedding album we have experience in creating exactly what you have in mind. For the bride looking to combine this traditional Asian wedding photography with a more contemporary photography experience, you’ve come to the right place. As well as taking beautiful shots of the bride, the groom, and their families we are also able to capture those precious moments of the couple and their guests interacting with each other in a more modern reportage style.